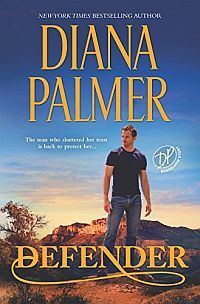 New York Times and USA TODAY bestselling author Diana Palmer continues her beloved Long, Tall Texans series by delving deep into the heart of one of San Antonio’s top detectives, Rick Marquez. He never met a case he couldn’t solve or a woman he couldn’t charm. 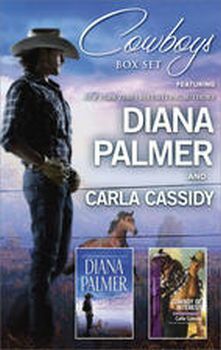 But this smooth-talking Texan is about to meet the one woman who’ll lasso him — body and soul!